Hollywood film industry is undoubtedly one of the best in the world. Hollywood is very high grossing film industry all over the world which has a record business. As compared to Bollywood and Lollywood industries, Hollywood industry for its very high business offers a lot amount to stars and production teams. Celebrities vary in their filmi standard so as they are paid a different lump sum amount keeping in view their role and previous box office success. Celebrities who sign the more tricky scripts are logical to pay more comparative amounts. Here down is the updated list of Top 10 Highest Paid Hollywood Celebrities in the World. 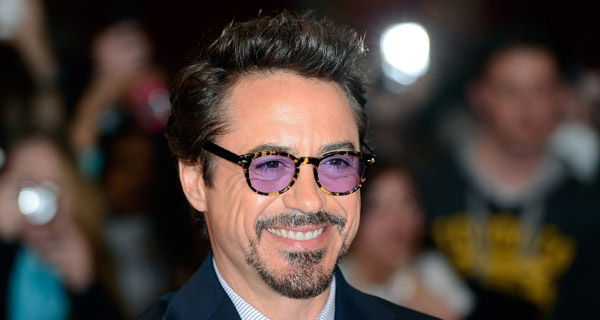 Robert John Downey (Born 1965) is a famous American actor. 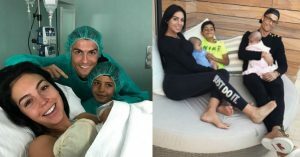 He achieved the high level of popularity in youth during the period of substance abuse and legal troubles and a resurgence of commercial success in middle age. During consecutive years from 2012, Downey has the honor of being highest paid actor with an estimated earnings of $80 million during the calendar year from June 2014 to June 2015. He started his film career performing a child role in his father’s film “Pound” in 1970. Later on Downey Jr. appeared in different roles in “Brat Pack”, “Weird Science” and the drama “Less Than Zero” in late 80s. His title character in film “Chaplin” earned nomination for the Academy Award for Best Actor and additionally he won the BAFTA Award for Best Actor in Leading Role. His TV series “Ally McBeal” helped him winning Golden Globe Award. He had very difficult time when he was arrested for drug abused role in 2000 and 2001. He is king among Top 10 Highest Paid Hollywood Celebrities. He signs the leading character in English movie for a massive amount of 75 million US Dollars. 36 years of age Channing Tatum is an American actor and dancer. Tatum started his film career by a drama film “Coach Carter” in 2005. He became popular by his performance in dance film “Step Up” in 2006. He is well known for his character of Duke in action film “G.I. Joe: The Rise of Cobra” in 2009 and its sequel “G.I. Joe: Retaliation” displayed on big screen in 2013. Amidst with negative remarks from critics, his G.I. Joe films grossed more than $300 million at the box office. Later on he has gained critical acclaim by his role in “Magic Mike” in 2012 and its sequel “Magic Mike XXL in 2015. His work in television series of the same name got a good commercial success. His work in “Dear John”, “The Vow”, and “The Dilemma” and in drama “Foxcatcher” also got considerable critical acclaim. He is at second place in the list of Top 10 Highest Paid Hollywood Celebrities and demands $60 million for his leading character in Hollywood movies. Hugh Michael Jackman (Born on 12th October 1968) is an Australian actor, singer and producer. 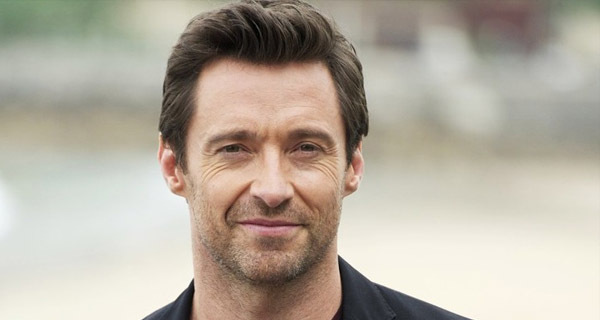 Jackman has won international recognition for his roles in different characters. He is best known for his role in “Wolverine” and romantic-comedy fantasy “Kate & Leopold”. He is regarded as all-rounder in the industry with his unmatched roles in action, horror, romance movies and in drama serials as well. His action-horror film “Van Helsingr”, the magic-themed drama “The Prestige”, the epic historical romantic drama “Australia” helped him establishing as one of the best actors in the world. His work in “Les miserable” earned him his first Academy Award nomination for Best Actor and his first Golden Globe Award for Best Actor. He has won an Emmy Award for one of his appearance. Jackman also hosted the 81st Academy Awards on February 22, 2009. He is at number 3 in our list of Top 10 Highest Paid Hollywood Celebrities. He signs his vary roles in industry with a worth of $55 million. Mark Robert Michael Wahlberg also known as Marky Mark (Born 1971) is an American actor, producer, businessman, former model and rapper. 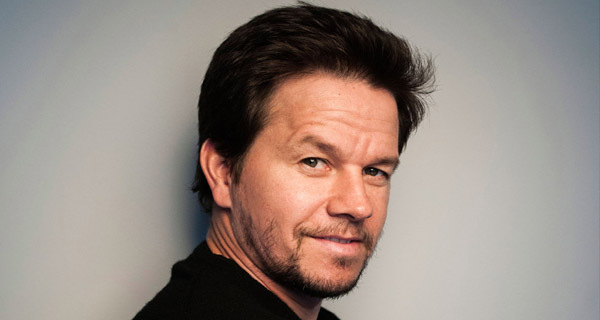 Wahlberg introduced in acting by his work in films such as drama “Boogie Nights” and the satirical war comedy-drama “Three Kings” during1990s. Later on, he got success and glory of fame by his work “The Perfect Storm”, “Planet of the Apes” and “The Departed”. He is also considered amongTop 10 Highest Paid Hollywood Celebrities. 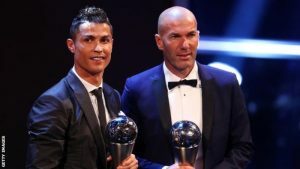 He is with the caliber of signing the starring role with the worth of 52 million US dollars. Apart from working professionally as actor he also served as executive producer of four HBO series: the comedy-dramas “How to make it in America” was released in 2010-11. He is the co-owner of the Wahl burgers chain and co-stars in the reality TV series. He received a star on the Hollywood Walk of Fame on July 2010. 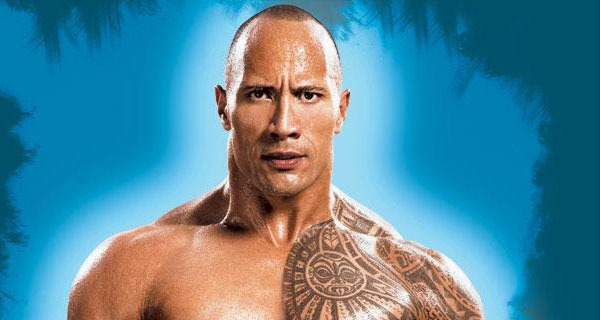 Dwayne Douglas Johnson was born on 2nd May 1972 in America. He is an American and Canadian actor, producer and former professional wrestler. His grandfather Peter Maivia and Father Rocky Johnson were professional wrestlers of their times. He inherited the citizenship of Canada as his predecessor were professionals in Canada. He is famous with his ring name “The Rock” in his fans. Rock was also the college football player from the University of Miami, winning a national championship in 1991. Later in 1995 he shifted his focus to the wrestling and become the professional wrestler following the legacy of his forefathers. He gained mainstream fame in WWF from 1996 to 2004 by winning many WWE titles. He returned to WWE from 2011 to 2013 as a part time wrestler. He is sixth Triple Crown Champion in WWE history and won the 2000 Royal Rumble. He is among the Top 10 Highest Paid Hollywood Celebrities with a contract worth of $46 million. Leonardo Wilhelm DiCaprio was born on November 11, 1974. He is an American actor and film producer. He started his early career in 1990s by appearing in TV commercials. After he appeared in a TV series “Santa Barbara” and “Growing Pains”. DiCaprio started his professional film career by starring as Josh in “Critters 3” in 1993. DiCaprio received critical acclaim for his supporting role in the drama “What’s Eating Gilbert Grape” and gained public recognition with leading role in drama “The Basketball Diaries in 1995. He achieved international fame by working in epic romance “Titanic” in 1997 which became the highest grossing film at that time. “Blood Diamond”, “The Departed”, “Shutter Island” and “inception” helped him achieving the heights of glory. 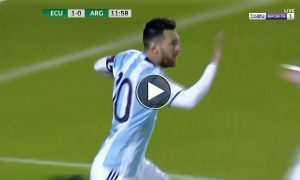 He signs leading role in English role for $39 million. He is considered one of the Top 10 Highest Paid Hollywood Celebrities. 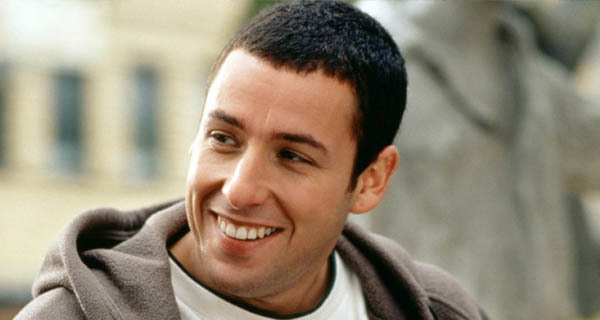 Adam Richard Sandler (Born on September 1966) is an American actor, comedian, screenwriter, film producer and musician. Sandler gained the glory of fame by becoming a cast member of “Saturday Night Live”, which grossed over $2 billion at Hollywood box office that time. His comedy role in “Billy Madison”, “Happy Gilmore” and “The Water-boy” helped him becoming more and more famous. He continued his star performances in “Big Daddy”, Mr. Deeds and “Hotel Transylvania 2”in 1999, 2002 and 2015 respectively which consequently received a lot of critical acclaim. 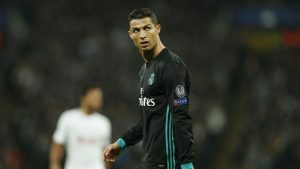 He is also considered in Top 10 Hollywood stars who have the caliber to demand a bulk of lump sum 37 million US Dollars for his leading starring roles. Thomas Cruise Mapother also known as Tom Cruise was born on July 3, 1962 in America. He is a famous American actor and filmmaker and is very favorite in public worldwide. He owns a great reputation in the industry for his acting skills. He is a kind of natural talent which fits in very different characters. Cruise has been nominated for three Academy Awards and three Golden Globe Awards. He started his career at a young age of 19 in film endless love. He gained critical acclaim for supporting and leading roles in “Taps”, “The Outsiders” and “Risky Business” in 1981, 1983 respectively. Tom cruise faced rise and fall in his long filmi career. He demands an amount of 35 million US Dollars for his starring role in vary characters. He is explicitly among the Top 10 Highest Paid Hollywood Celebrities. 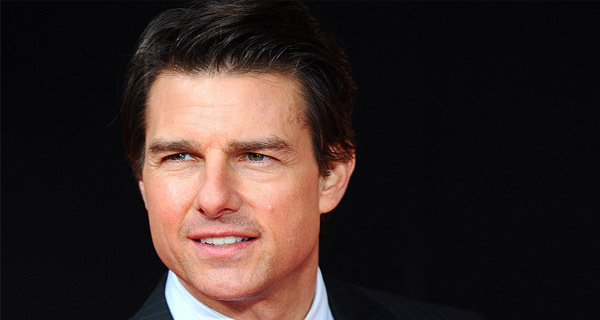 Since 1996, Cruise has been well known for his role as secret agent Ethan hunt in the “Mission Impossible” film series. His latest performance in this case was released in the form of “Mission Impossible – Roque Nation latest in 2015. 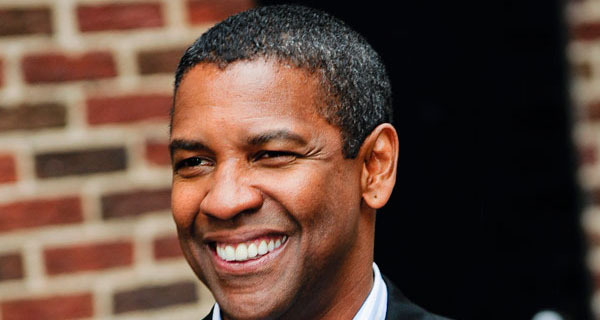 62 years old Denzel Hayes Washington was born on December 28, 1954 is an American actor and filmmaker. He has received three Golden Globe Awards, A Tony Award and two Academy awards for best supporting actor in his historical drama film “Glory” in 1989. He also received best actor award for his role as a corrupt crop in the crime thriller “Training Day” in 2001. Washington succeeded to get critical acclaim for his work in 1990s with his best performance shows “Cry Freedom”, “Malcolm” and “Rubin Hurricane Carter” in 1987, 1992 and 1999 respectively. He is ranked as 9th in the race of Top 10 Highest Paid Hollywood Celebrities. He receives an amount of $33 million for his starring role in every sort of entrusted character. 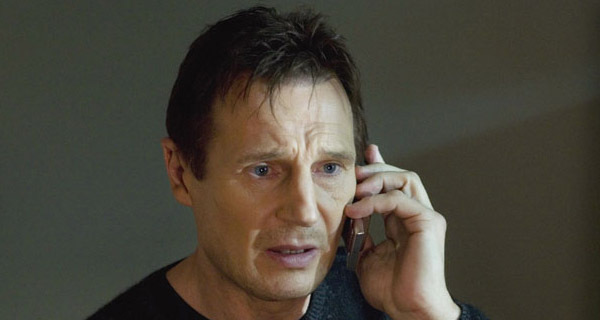 64 years old Liam John Neeson was born on June 7, 1952 in Northern Ireland. He is a very famous Irish actor who joined the industry in 1976 by working in “Lyric Players Theater which continued for two years. He introduced to a large number of audience by his work in “Excalibur” in 1981. In era 1982 and 1987, Neeson starred in many quality movies: “The Bounty”, “The Mission”, and “Next of Kin” in 1984, 1986 and 1989 respectively. He rose to glory of fame after his starring role in Oscar winner “Schindler’s List” directed and produced by Steven Spielberg in 1993. He is one among the highest paid Hollywood Celebrities with a value worth of 30 million US Dollars. He has been nominated for Academy Award for best actor, BAFTA Award for Best Actor in Leading role and three Golden Globe Awards for Best Actor.